For business owners to maximize on social media activities, it is imperative to hire professionally trained social media managers. The rise of Social Media in the 21st century is often compared to the invention of the printing press in 1445, as both have forever changed the way people communicate. It took nearly a decade for the majority of B2B companies to realize the advantages of social media for marketing and lead generation. Most small and medium sized business owners are solely relying on lead generation methods such as telemarketing, business networking and SEO. In our experience, these activities are most effective when combined with Integrated Marketing Strategy. Today businesses are reaching larger audiences worldwide through social media portals without breaking the bank. Business branding today involves both personal profiles and company pages. It takes minutes for our prospective customers to get information about us through visiting all our Social Media and internet sites. Businesses with non-existent social media presence or poor websites are not taken seriously anymore. The quality of your social profiles, business pages, and posts portray a vivid picture of your business and credibility. The size of your network demonstrates your weight and rapport in your industry. If you are connected with influential decision makers, other executives will connect with you proactively. The old saying, “Show me who your friends are, and I will tell you who you are”, carries a new meaning in the social media business realm. Social Media is a live marketing channel; things are happening every minute of each day. To maximize the value of social media networking, we need to monitor the daily activities of our connections and provide engaging content in return. At Prospect Solutions, we believe that effective marketing generates leads and converts them to customers. We have developed social media management methods by promoting a multitude of client profiles and social media sites. 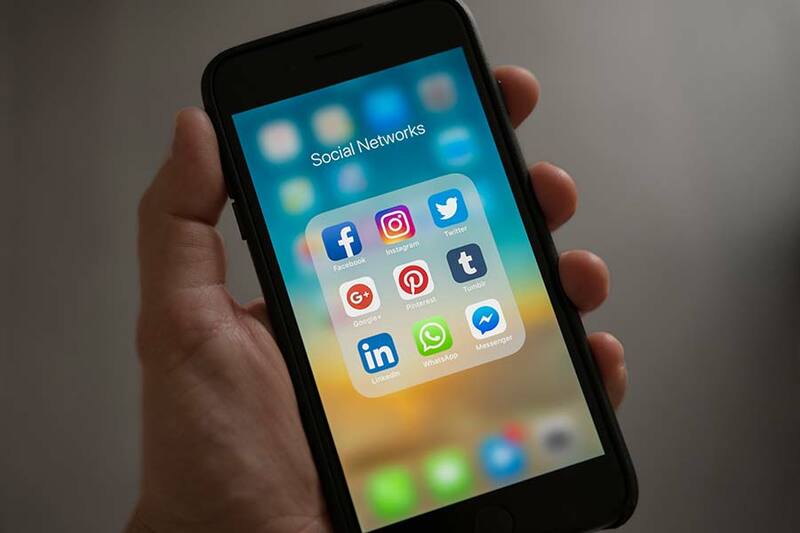 Let us manage your social media marketing to establish consistent inflow of new connections, conversations, leads, and appointments.